Every weekend for the last 10 years Simon and his wife have been picking mushrooms locally. This week they dropped off the most decadent golden chanterelles ($21.50 per pound). Next week they are bringing by white chanterelles, and that will be followed by porcini mushrooms. 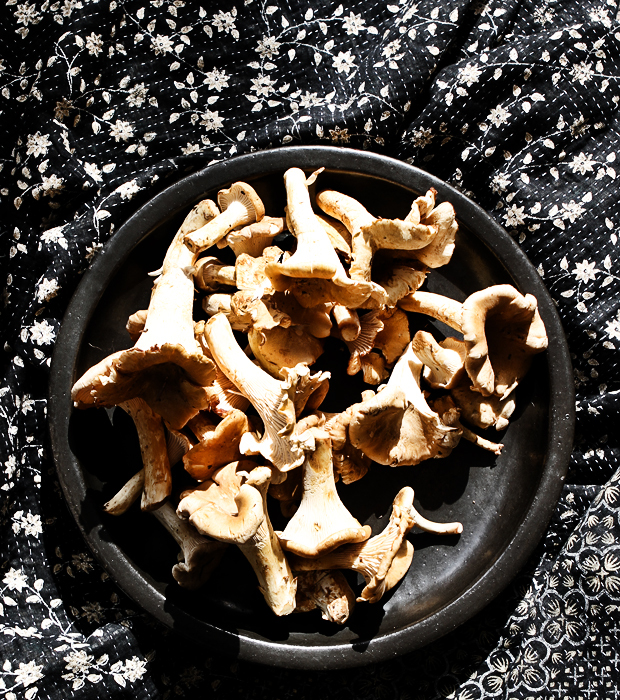 These mushrooms are a beautiful ingredient you will regret missing out on.